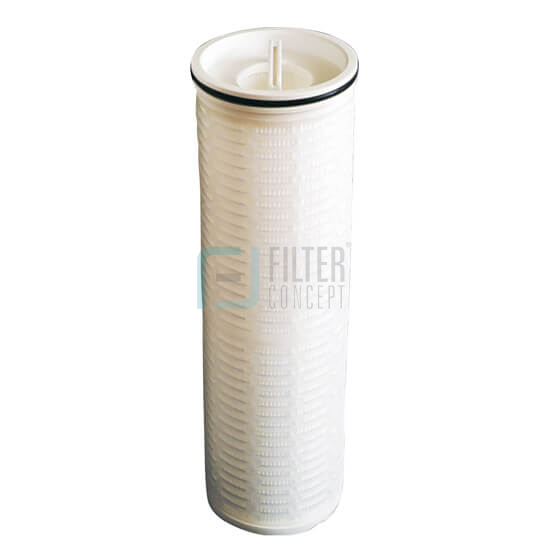 PP Pleated Hardshell Bags are designed for higher filtration area & high throughput .It has 6 inch/152mm large diameter, and is coreless, single open-ended structure with an inside to outside flow pattern. 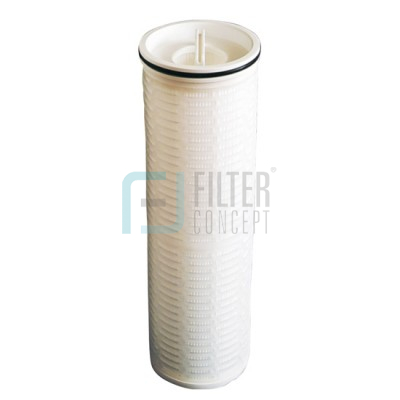 Due to its large diameter with big filter area, it requires lesser elements for a given flow rate than standard cartridges diameter, due to lesser elements Filter vessels ‘s size workout smaller, resulting in lower capital Investment and installation costs, as well as reduced operating costs. » Aviation Turbine Fuel, High sulfur diesel fuel ( HSD) etc.